With solutions used in over a third of the world’s checkouts, airports and mail-sorting offices, Datalogic is the world leader in Automatic Identification. Datalogic's core specialties are Automatic Data Capture and Industrial Automation for the manufacturing, retail, logistics and healthcare industries. 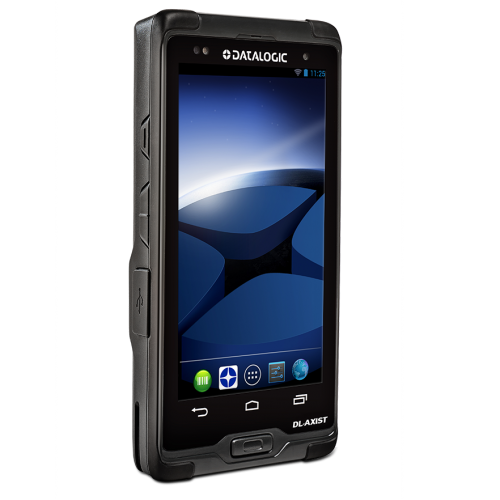 As a total solutions provider, Datalogic, it has got a long history of creating innovative barcode readers, data collection mobile computers and vision systems that meet the ever-changing demands of industry. In fact, it’s Datalogic dedication to exceeding customer expectations that’s resulted in them having the widest range of high-performance products and solutions in the industry. 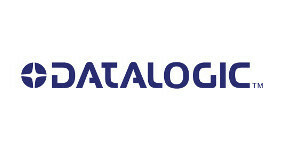 Companies around the world trust Datalogic to provide reliable solutions that drive real benefits to their bottom line. And it doesn’t end there. So whatever industry you’re in, you can rely on Datalogic to help you make automation seamless. 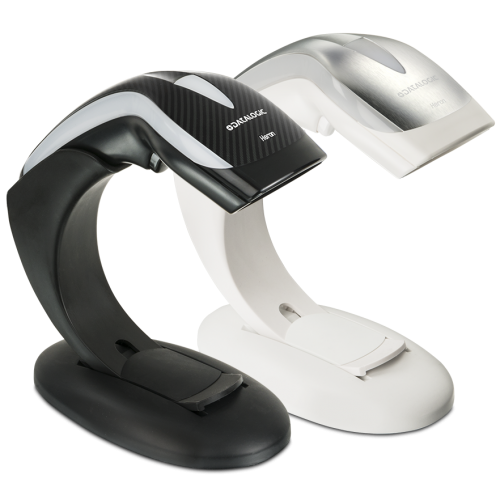 Datalogic Scanning's products help you to deploy more reliable, high quality, industry standard scanning solutions within your enterprise. To find out more how we can help you, contact us or call us 1300 042 662 today!